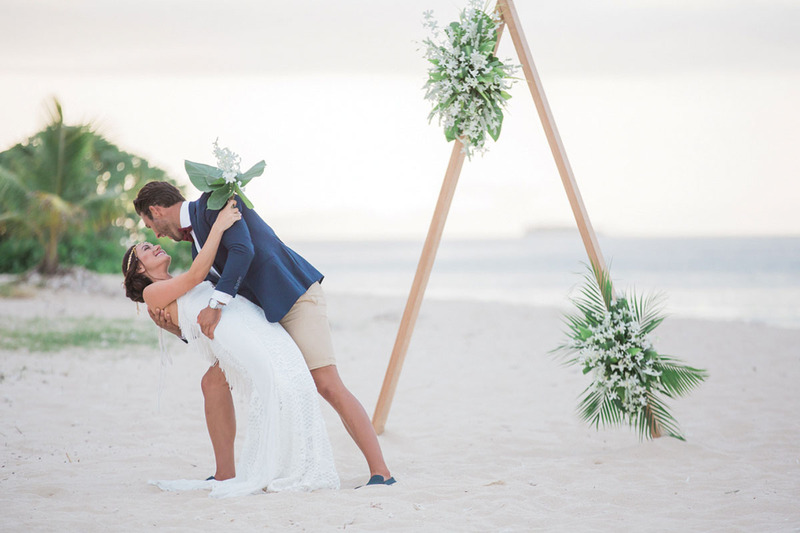 With the sparkling Mamanuca Sea as your backdrop and all the fun of Fiji at your fingertips, Radisson Blu Resort Fiji is an ideal holiday wedding destination. 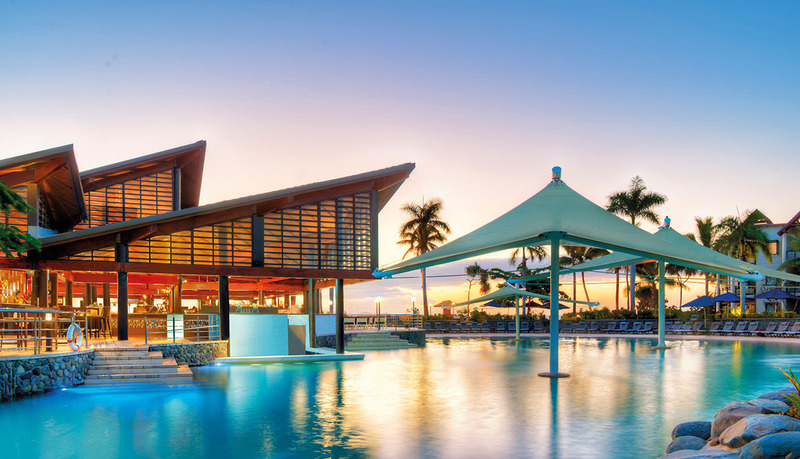 Located on Fiji’s largest resort island, Radisson Blu brings together the soft sands and tropical ambience of these beloved islands with the convenience of car transfers to and from the airport. A selection of picture-perfect settings await you. 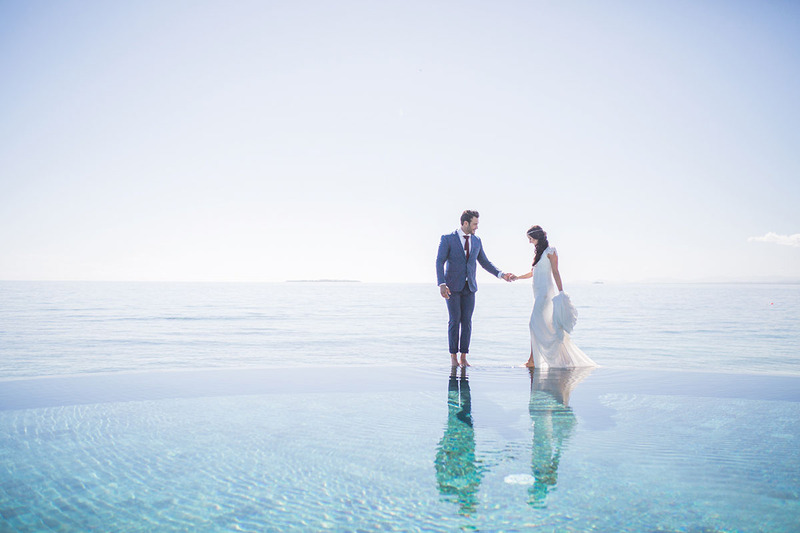 For an unforgettable ceremony backdrop, think romantic sunsets and gorgeous ocean views or choose your very own picturesque waterfall. There are accommodation options for families and multi generation travelers. Your guests will love the spacious guest rooms and one or two bedroom suites equipped with kitchenette and laundry facilities. There is plenty to do with an extensive lagoon style swimming pool, onsite water sports, dining, spa and entertainment as well as proximity to a Golf Course and the famous Port Denarau. FOR YOUR SPECIAL DAY. ENQUIRE ON SALES@RADISSONFIJI.COM TO FIND OUT MORE.